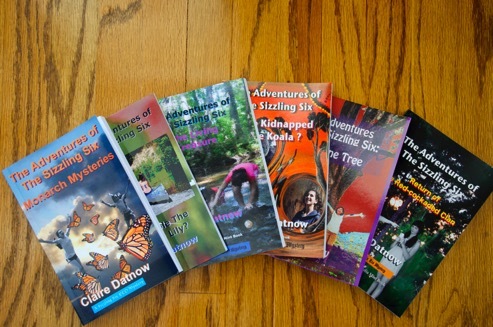 Through The Adventures of The Sizzling Six, Eco Mystery series, I hope to inspire readers around 3rd-8th grade to experience wonder and curiosity about the natural world. In each mystery kids must solve an eco mystery in order to take action to help save a species. 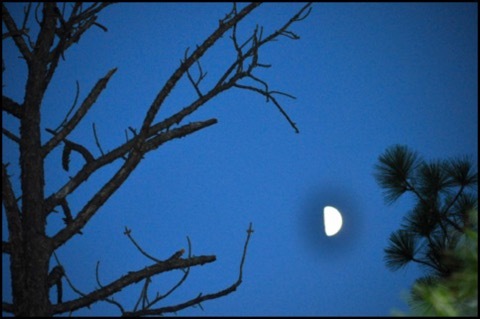 The eco mysteries challenge and empower them to help resolve environmental problems that threaten living things in their own communities—yes, students can and have helped make a difference. 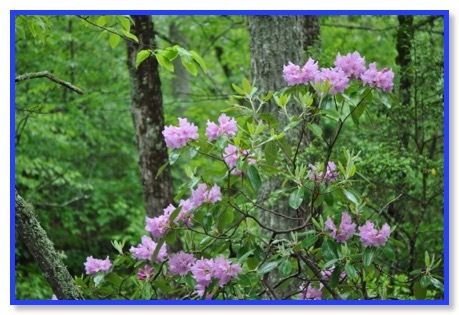 The Audubon Mountain Workshop is surely a place to meet kindred spirits in a congenial, serene, and lovely setting. A place to renew and recharge your commitment to conserving our precious natural resources.